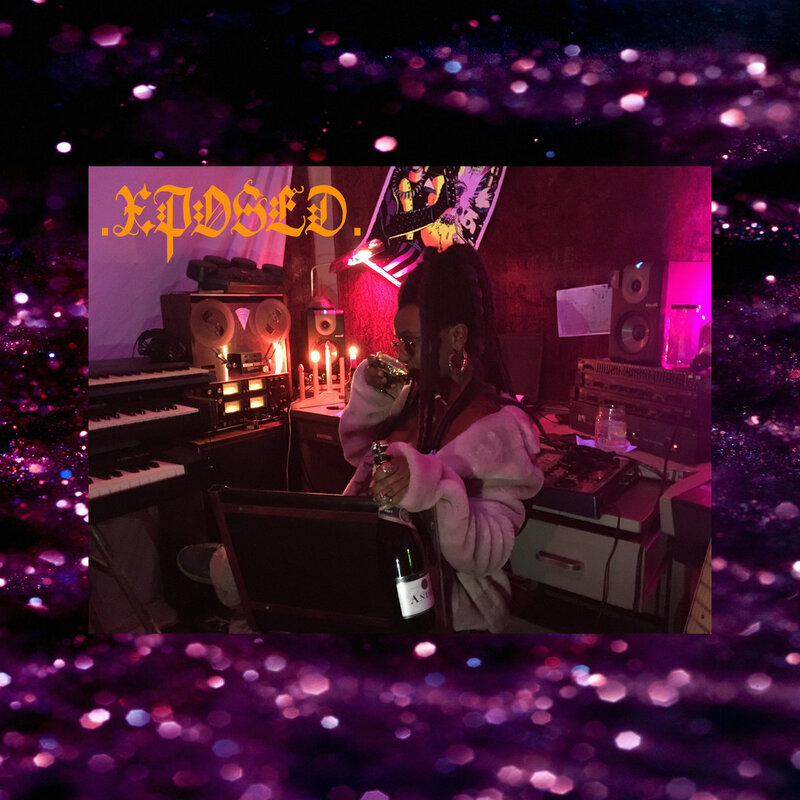 San Antonio legend P2THEGOLDMA$K has released his first R&b/dance album in the form of Beyond Cloudt. The seven song project is an oozing journey of thick bass and fireside vocals. Invite P2 to your next dinner party, your next wine gathering, your next soiree. He just leveled up. Because you need nine more minutes of instrumentals in your life. 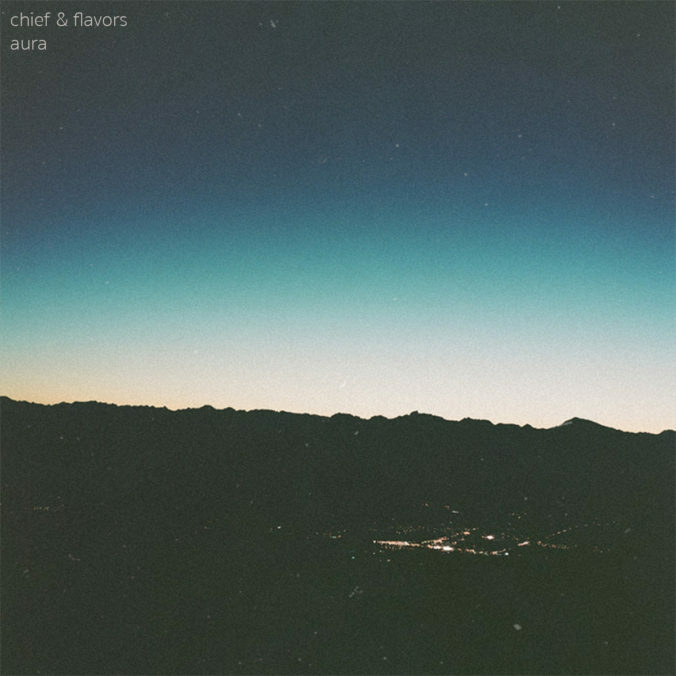 Producers Chief and Flavors teamed up for the five song Aura EP which was released back in October. Press play and zone out to the lofi greatness. Producer idntrmmbr brings forth the second installment of the Night Ambiences series. 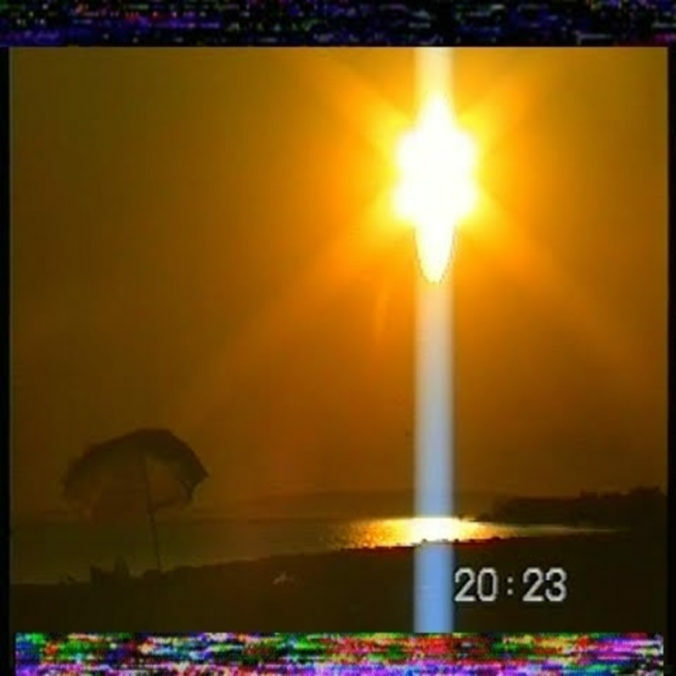 Featuring thirteen minutes of lofi instrumentals, the ten song project is perfect for a chilled night of relaxation and dope smoke. 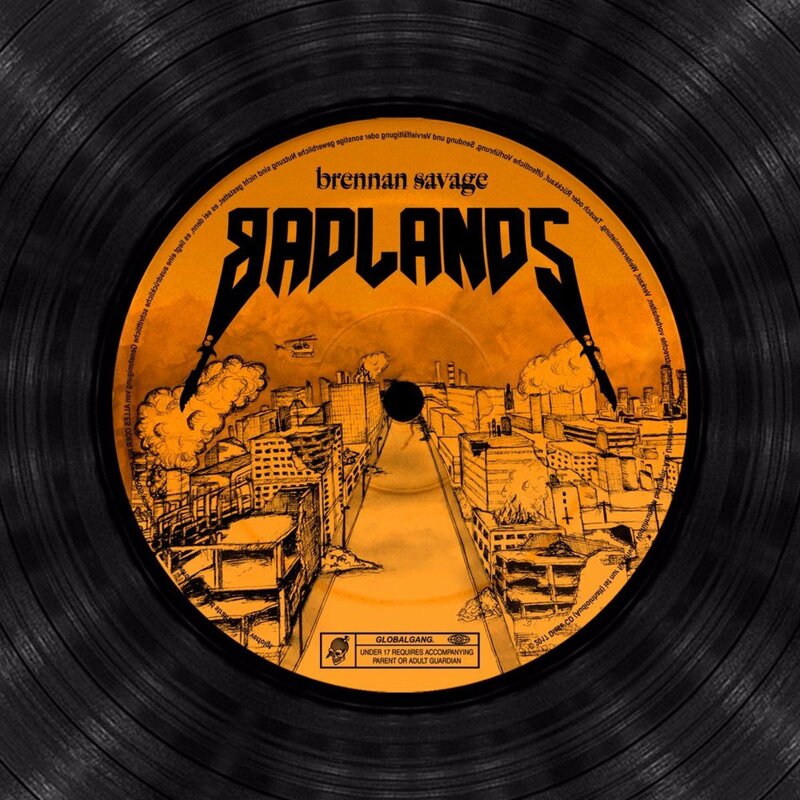 L.A.-based Brennan Savage released the ten song project Badlands last month. Almost entirely produced by Savage himself (handling six of the tracks), the project also features production from Horse Head (who opens and closes the project) as well as Killstation, Lederrick, and Brobak. Spin the quick project back a second time and learn how to punch through windows. 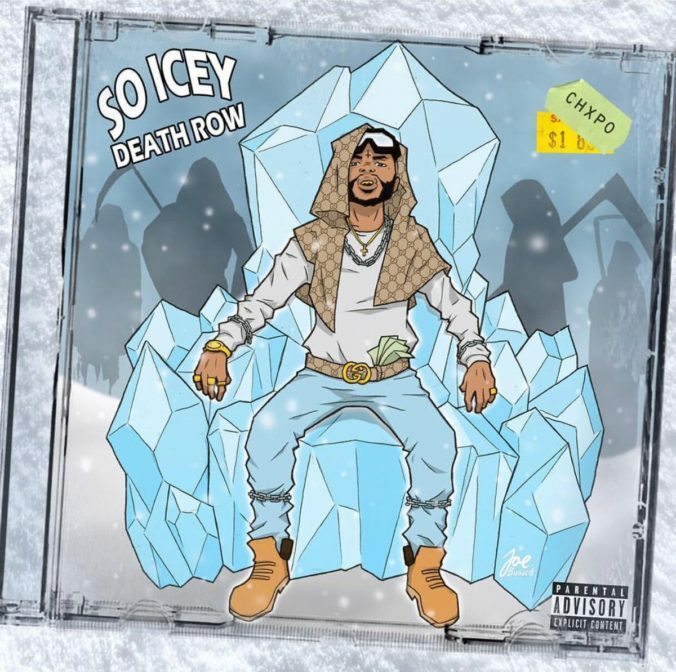 As rapper CHXPO is currently on tour with Ghostemane and Nedarb and Wavey Jone$ (as of November 3), he decided to let loose the fifteen track mixtape So Icey Deathrow before taking to the road. The 46 minute project is packed with energy and aggression, perfect for all of the impending mosh pits across the country. 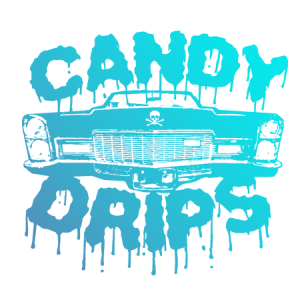 Shout-out to producer Loko Los for handling almost half of this project. The LA rapper and producer BB Sun aka Bolo Nef just released the single “Don’t Blab”. 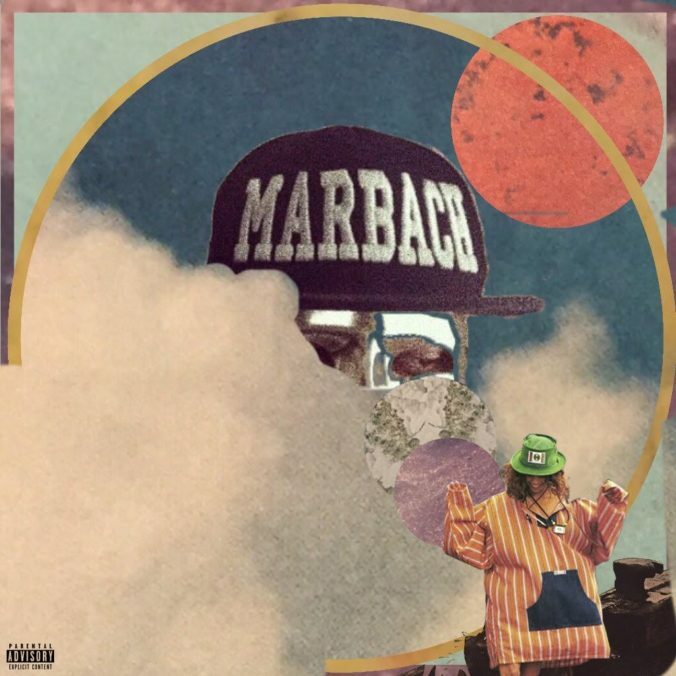 The song comes produced by BB Sun with a guest feature from fellow LA artist Nedarb. 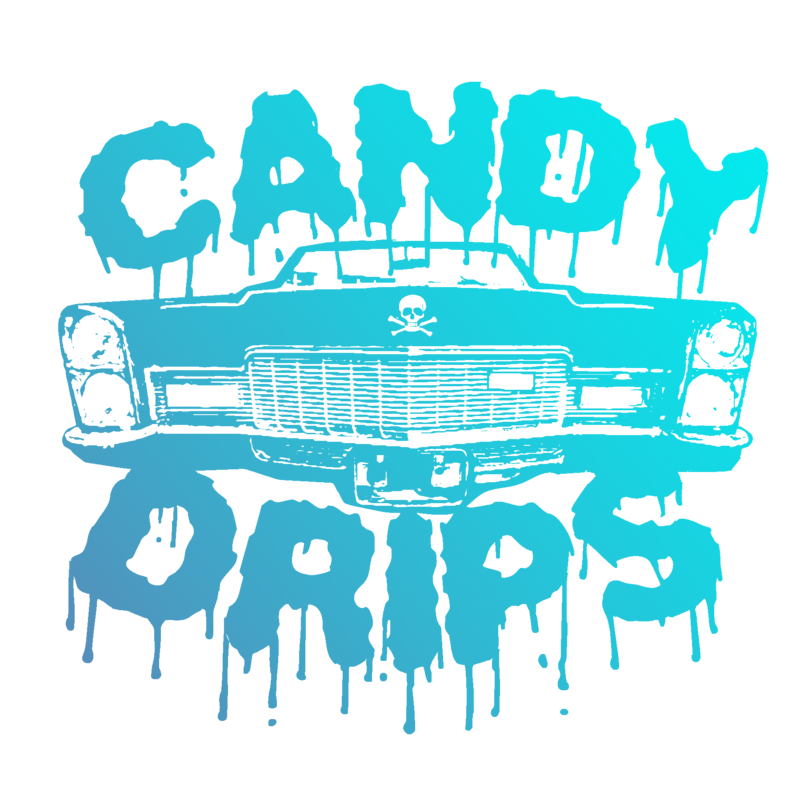 Rather than being behind the boards, Nedarb handles his own on the vocal tip, providing an energized trap experience, one fitting for all of the UDF fans, old and new. 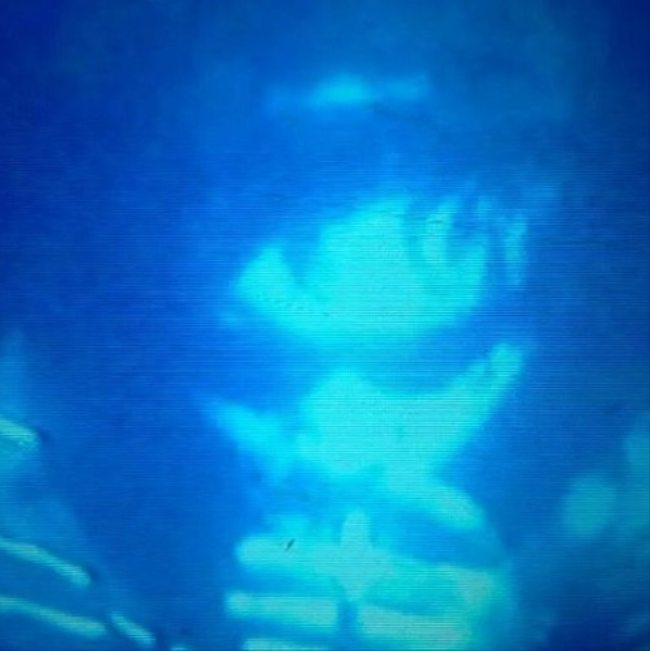 If you need more from BB Sun, be sure to check out his solo single “Goldeen” from last month. 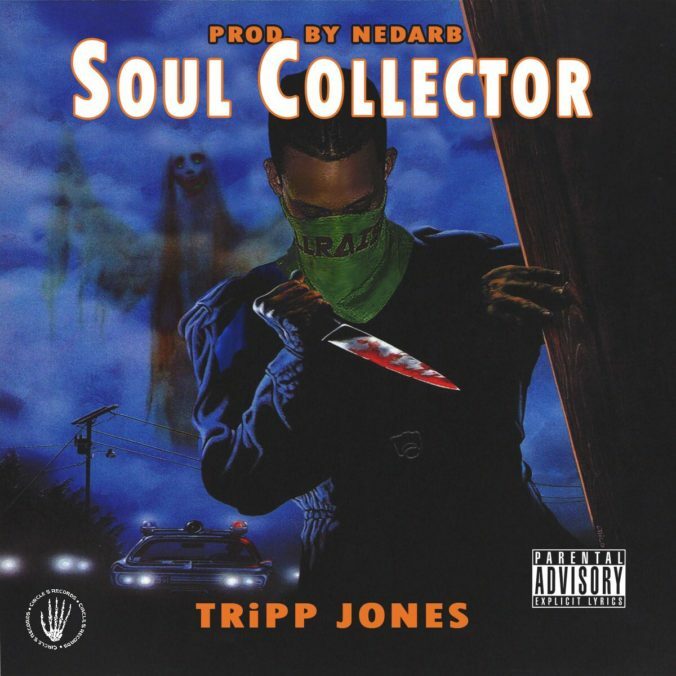 Fresh off of our interview with him, producer Nedard helps to fully produce the new EP from TRiPPJONES. The six song project showcases the New York rapper in his element, flying through trap narratives with ease.